TerraCycle uses a circular approach when repurposing the waste collected through our programmes. 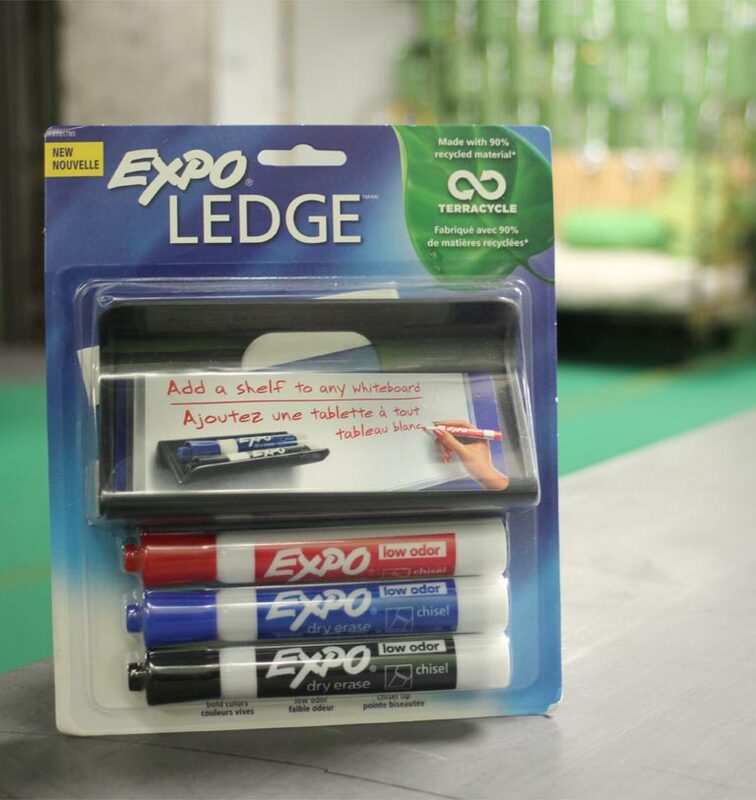 TerraCycle brings reuse solutions to as many forms of waste as possible. Many textiles that we receive are cleaned, separated, and reused in other countries around the world. And electronics will be refurbished and redistributed. 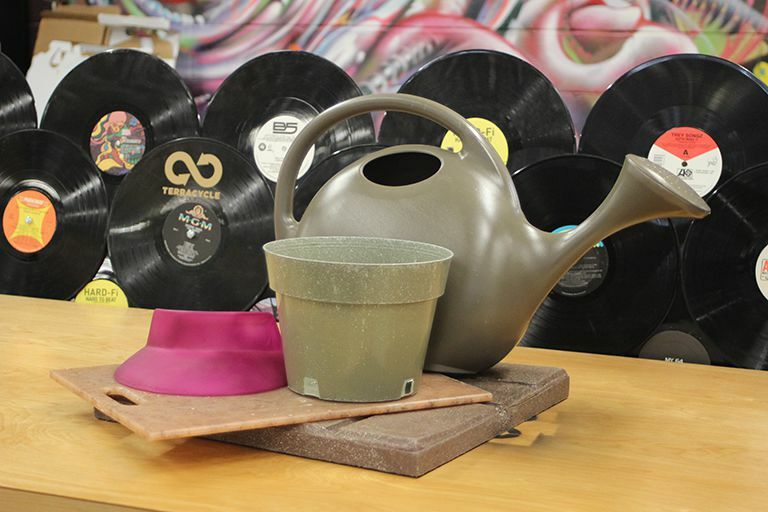 We work with many companies to bring upcycling solutions to a variety of forms of waste. 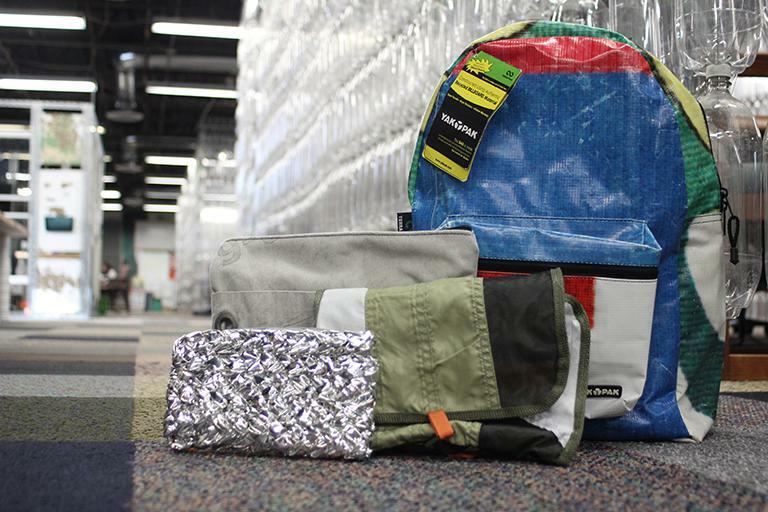 We sew juice pouches together into backpacks, chip bags into suit jackets, and even granola wrappers into pencil cases. Many of these products are available online. We also offer one-of-a-kind products created by the TerraCycle Design Junkies and available on Etsy. TerraCycle recycles the vast majority of the waste that we collect. We turn a lot the waste we collect into plastic pellets that can be molded into a variety of new products, like benches, picnic tables, and even playgrounds. 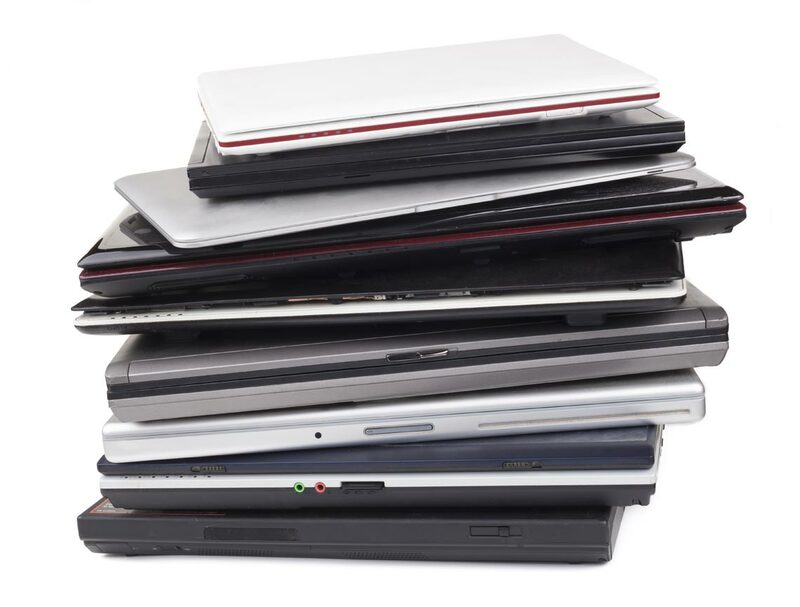 TerraCycle’s R&D Team has found recycling solutions for almost every form of waste. We also compost all the organic waste that we collect, such as the coffee in used coffee capsules, which is composted into rich organic materials to be used again in industrial fertilisers.